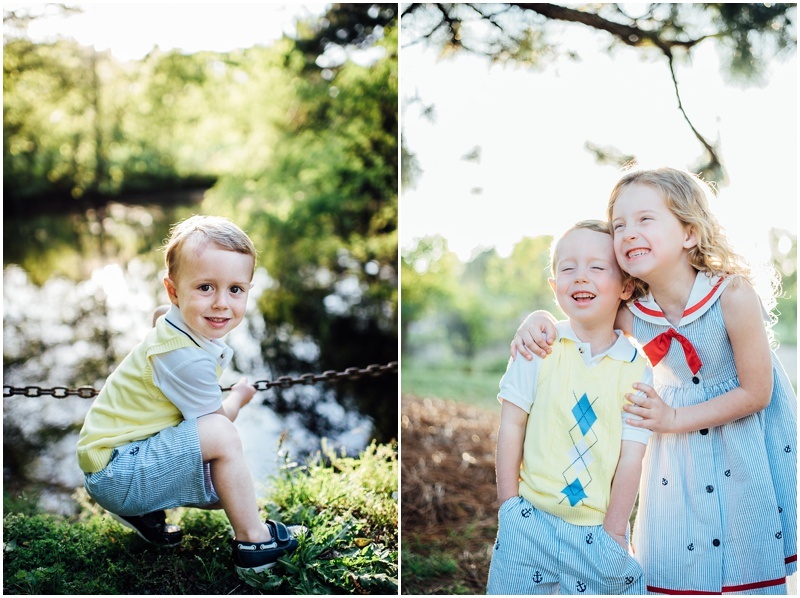 Last Fall, I got to photograph the Willis family, and then this Spring we did some portraits of just the kids! 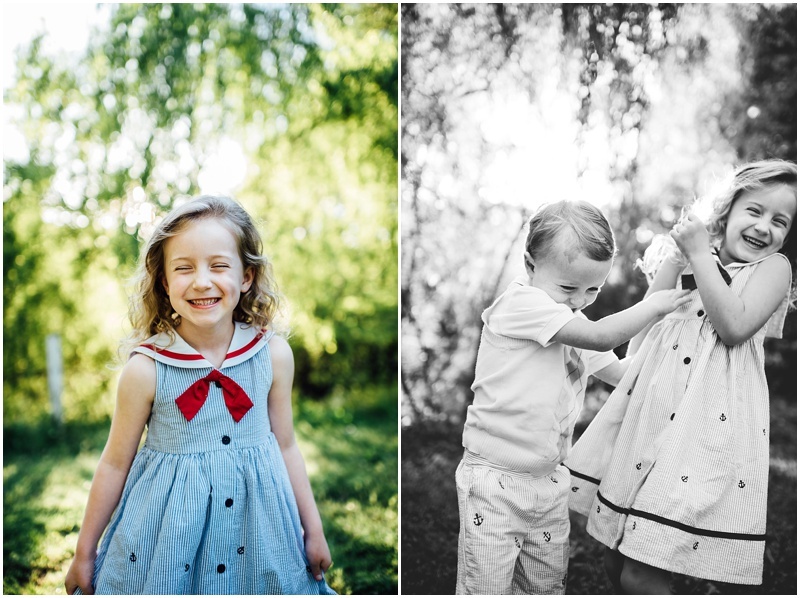 It's so cool being able to photograph repeat clients and see them grow as a family and just go through life. 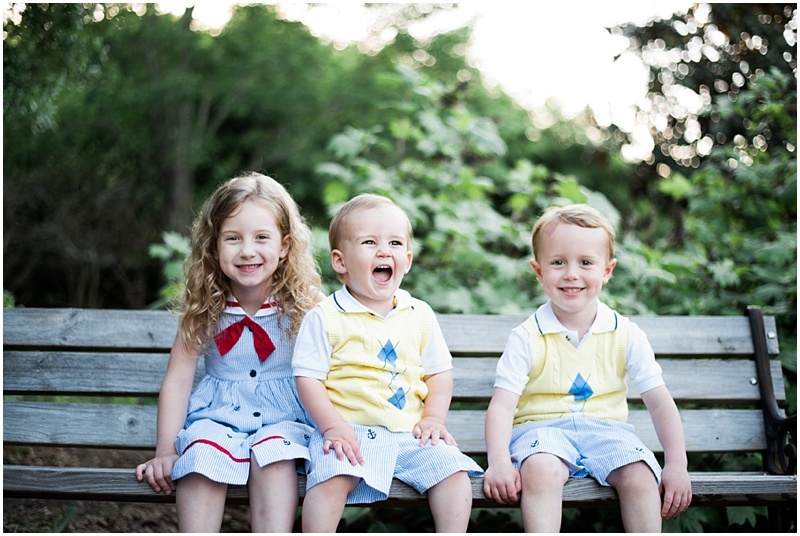 This family only recently moved to Auburn, and have been through so much. 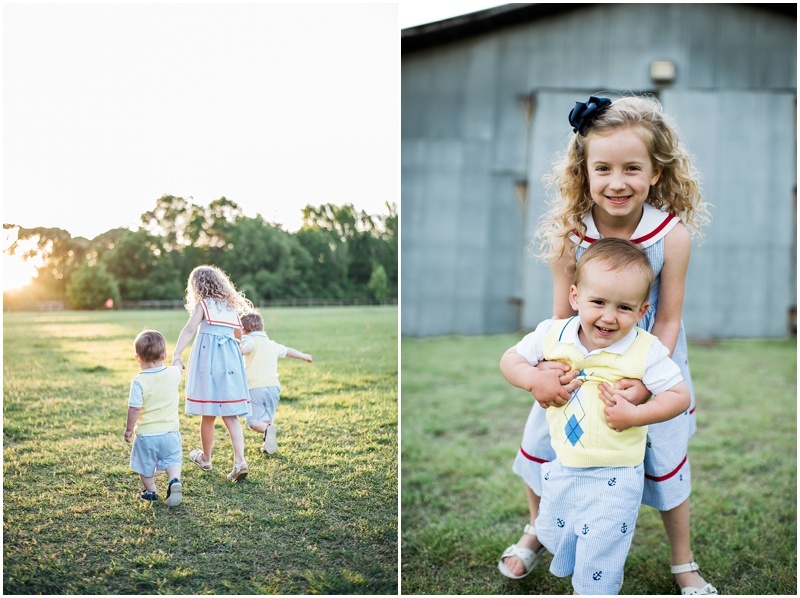 Whitnie and John have amazingly energetic kids and you can see the joy just radiating off them! Sometimes sessions with young kids can be challenging, but one thing I have found that is best to do is just let the kids have fun! In this case, they loved running! So I just let them do what they love and we got some awesome pictures from it! Enjoy!